#ZALORAYA2017 hosts exclusive collections by ready to wear apparel brands Kree, Pikat KL, Calacara, Mermaid Luxe, Kami Idea, Minaz, FZK, Lubna, Petra; hijab brands Ilham Echenta, Naelofar and Mumu; and designer collaborations with LYNDARAHIM, Syomirizwa Gupta, Tsyahmi and Tom Abang Saufi. Shop the collections from 6th April onwards on zalora.com.my. Hari Raya Aidilifitri is just a few months away and everyone must be getting excited with this coming festive season. The forgiving season and rebuilding relationships is an annual holiday for all muslims. After fasting for a whole month, Muslims will be planning what they should wear, what colour and what style for Eid Day. Muslims all around the world must have been thinking what they should wear for Hari Raya. Wondering where to get your baju raya terkini fesyen from head-to-toe? Forget the hustle of fuss of driving down to crowded malls and just shop your baju raya with just a click of a button. 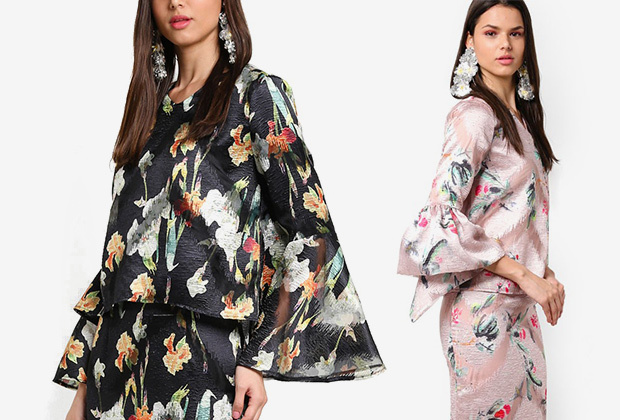 This year, Zalora offers you amazing new designs and providing you with excellent choices of baju raya terkini on our website. You can browse through designs from various brands which will make your Hari Raya a fashionable one. Walk in style with trend baju raya terkini of baju kurung, kebaya, peplum kurung, modern baju kurung, jubah muslimah, kaftans, baju melayu siap,sampin and many others. Shop at Butik Baju Raya Online - Baju Kurung & Baju Melayu Murah! 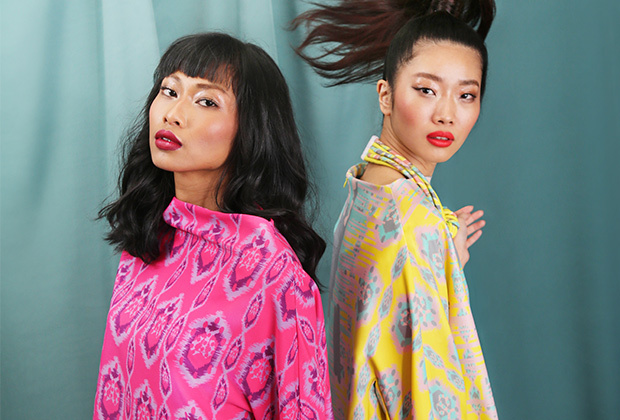 Zalora’s baju raya online is made available for you in our Hari Raya Collection. Various collections of baju raya online from top designers such as Jovian Mandagie, Rizalman, Rico Rinaldi and more are available to match your taste. Searching your baju raya online murah is made easy just from the comfort of your home. Scroll through our website and you will find the best and most trendy styles on our butik baju raya online. We have collections for women and men on many categories. 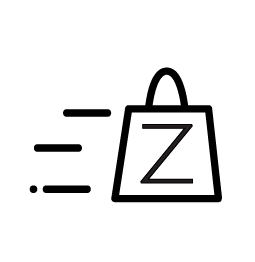 Sit down in front of your laptop or computer and beli baju raya online with Zalora. You could buy one for you or even your whole family! Baju raya online shopping will allow you to scan through new collections fast and easily help you to purchase. Shop online wherever you are and you will receive great satisfaction with the quality as well as fast delivery as Zalora will deliver your baju raya within just three days!